NileCAM30_TX2 is the four board solution containing the camera module, serializer, deserializer and TX2/TX1 base board. 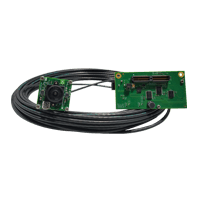 This camera is based on AR0330 CMOS image sensor from ON Semiconductor®. 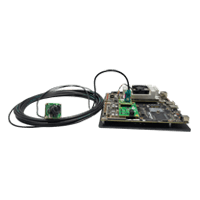 The NileCAM30_TX2 comes with 3 meters or 15 meters coaxial cable with FAKRA connector at both ends of serializer/deserializer board. The NileCAM30_TX2 has an S-mount (M12) lens holder which allows customers to choose and use the lens according to their application requirement. 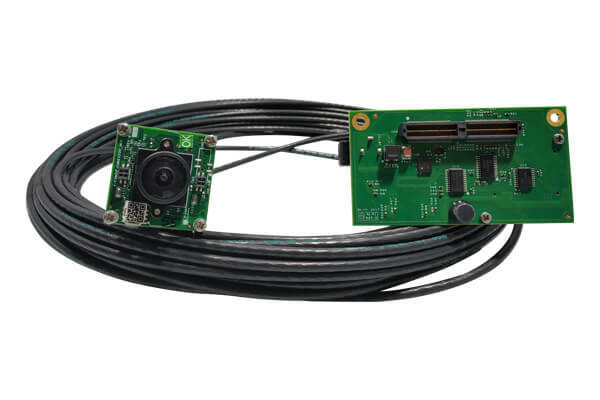 Full-fledged Linux camera driver for MIPI CSI-2 camera module. 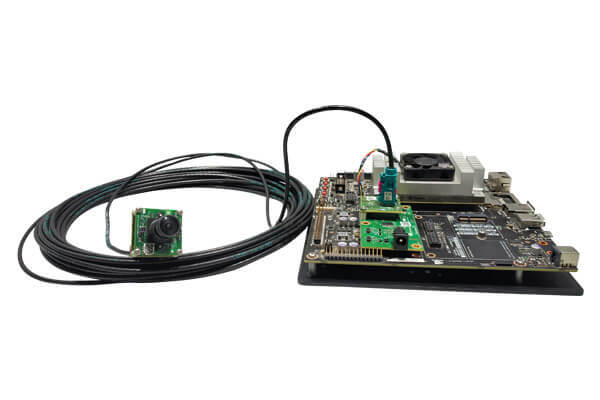 The driver supports e-con's NileCAM30_TX2 on Jetson developer kit. The camera driver source code can be ported to any NVIDIA TX2/TX1 platform and even to support the secondary MIPI CSI-2 interface of TX2/TX1. Do you need custom length coaxial cable?